From tree removal to pruning and trimming, we are the best choice for professional and quality service. We provide Tree Care and Landscape services. 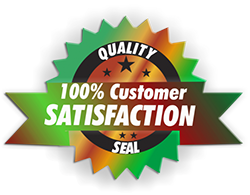 Robert's tree has been proudly serving the Atlanta Metropolitan area and the surrounding communities for over 10 years. There's no job too small or too large for our tree service experts. 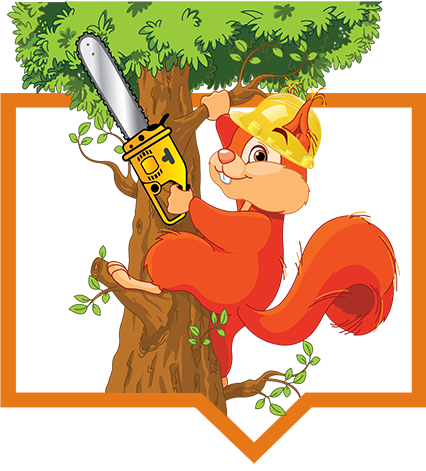 We are fully insured for residential and commercial tree maintenance and tree removal. We work hard to keep our clients happy, we believe if you educate your clients and serve them well, they will come back and will also send referrals. We do emergency services from broken branches to fallen tree removal. Give us a call Today. Contact Us for all your Tree Services Needs!